During an earnings briefing today, Nintendo CEO Satoru Iwata announced that they are planning full digital game distribution for the Wii U. These digital download titles will be available the same day as the retail versions. Consumers will also be able to buy digital software from retailers who will then issue a 16 digit code which would then be input into Nintendo’s digital shop/eshop. This service will be coming to the 3DS later this year and will be available from launch with Nintendo’s next home console. 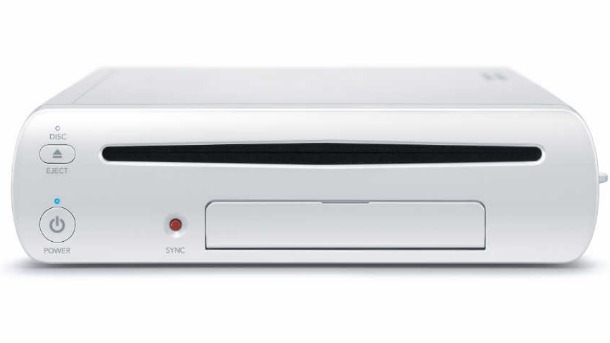 Iwata also mentioned that they would not be revealing the price for the Wii U at E3 2012 but that they would be showing its final form and the software lineup for that year. I agree with Wii U Dragon. Retail games all the way. Digital copy sales… in retail stores? …bravo, Nintendo. Bravo. I personally hate hunting for points cards and to heck if you’re getting my (parent’s) credit card number. I’ve secretly been hoping for this for a while, but i knew it’d never happen. Until it did. boxed games are a much better deal. I think i have too much game discs already in my house so it’s good that there is possibility for digital downloads. Biggest guestions are how much space there is in hard drive and can i re-download those games to my new console if my console breaks?